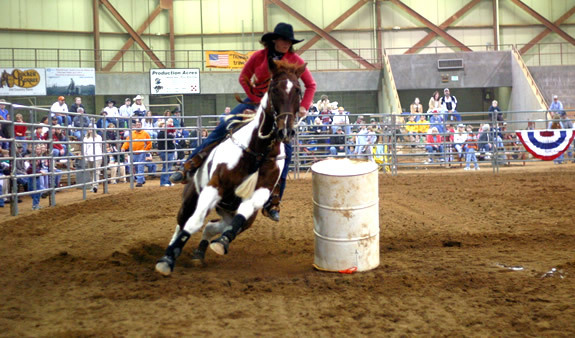 The Henry/Stafford East Tennessee Agricultural Exposition Center, located at Roane State Community College in Harriman, TN, plays host to a wide variety of livestock and agricultural-related events every year. Our 72,000 sq.ft. 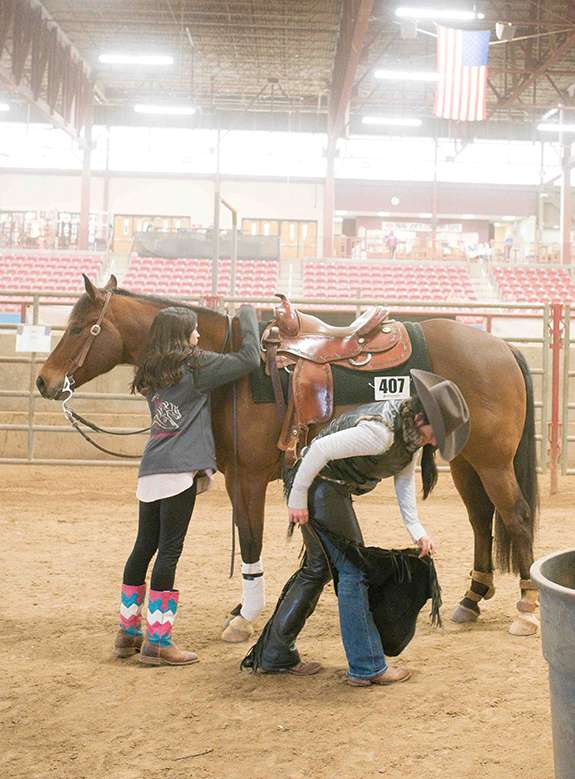 main arena building houses a 120’ x 240’ heated indoor show ring (complete with indoor holding area, roping chutes, cattle pens and return alley), a climate-controlled show office and conference room, concession stand, restrooms, and a large mezzanine area. When combined with our 120’ x 240’ covered outdoor arena, 300-stall barn, and 120’ x 240’ lighted outdoor warm-up pen, the Expo Center can host just about any event, and often hosts multiple events simultaneously.